There is nothing wrong with investing in dividend stocks to generate passive income for your retirement planning. However, it will cause a huge dent in your retirement portfolio if you are investing wrongly. 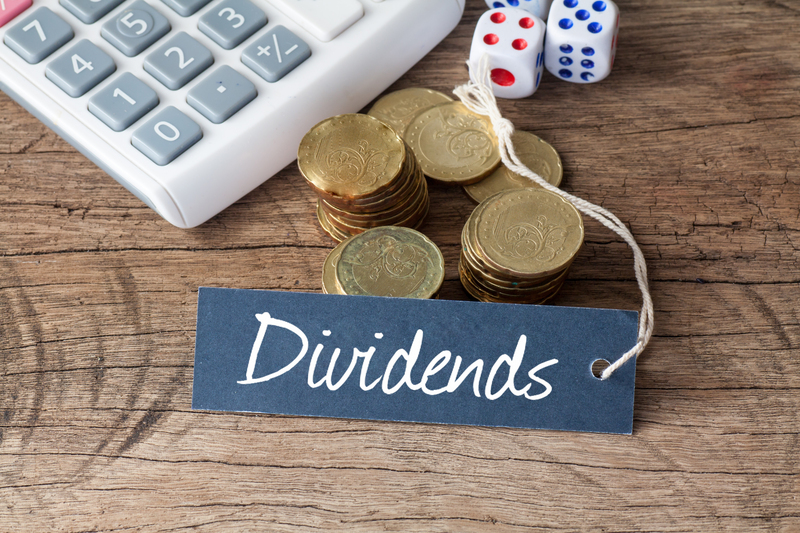 The following are the 3 dividend traps that you have to avoid. Everyone wants to invest in shares which give high dividend yield. It is a no-brainer to choose Share A with a 10% dividend yield over Share B with a 4% dividend yield. However, investors need to be very careful when investing in shares with high dividend yield because ‘dividend yield’ is a lagging number. The high yield could be caused by a sharp drop in the current stock price due to weakening of the fundamentals or poor forward-earning guidance. Investing in such shares may instead cause investors to lose part of the capital invested and receive reduced dividend in the future. There is no guarantee that the underlying shares will continue to pay dividend. The management can change the dividend pay-out ratio due to the company’s profit & loss position, cash flow situation, future expansion considerations and other reasons. Thus, the dividend from Real Estate Investment Trust (“REIT”) is more predictable compared to normal shares, because a REIT must distribute at least 90% of its taxable income to shareholders. Most investors do not read the fine print in the fact sheet before signing the agreement. Quite a number of mutual funds or unit trusts have the flexibility to pay dividend from capital when there is a need to. Such a dividend-paying practice is akin to you paying yourself dividend from your own bank account. Nowadays, there are many advertisements promoting various investment products which give high dividends to generate passive income for your retirement planning. However, it is very important to pay attention to the above 3 dividend traps before you invest your hard-earned money. Ensure that you consider the above 3 factors, ask questions and get a satisfactory answer before signing any agreement. Alternatively, get a qualified and experienced investment advisor’s help in building your investment portfolio to minimise costly mistakes that may plague you later on. Being an award-winning and fast-growing IFA, Financial Alliance’s financial consulting services will enable you to map out your best retirement plans and more. Contact us today! Financial Alliance is an independent financial advisory firm that provides its clients with sound and objective financial advice to protect and grow their wealth. Providing top-notch services to both corporations and individuals, Financial Alliance is a trusted brand in Singapore and has been navigating its clients’ financial future for 15 years. For more information about Financial Alliance, click on the link. Stay up to date with the latest news and tips on wealth & finances by liking us on our Facebook page! Important: The information and opinions in this article are for general information purposes only. They should not be relied on as professional financial advice. Readers should seek independent financial advice that is customised to their specific financial objectives, situations & needs. This advertisement or publication has not been reviewed by the Monetary Authority of Singapore.